Pre-register and get a free booster pack at the tournament!! If yes, how many in group? how many are non-players? 1st category of Sealed & Booster are $15, all others are $10. 2nd and 3rd category are 1/2 price. 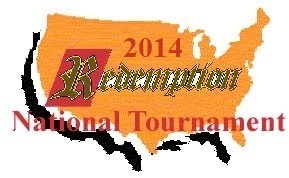 All fees are payable at the tournament.